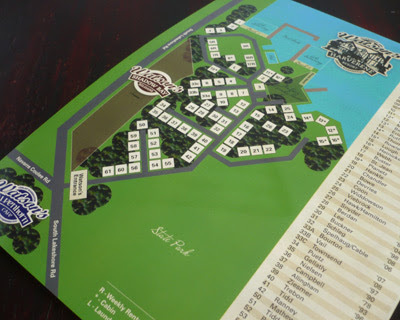 Design Hovie Studios has designed the new map for Watson's Harverene Resort on Lake Chelan in Chelan Washington. The map shows the placement of the resort units as well as prominent areas of the resort including: pool, beaches, laundry facilities and docks. The map also highlights Watson's Shadow Bay Belgians horse ranch and Watson's Alpenhorn Cafe. View other work for this client.